A series of motions by Apple in court challenging the validity of a ruling in favor of patent aggregator VirnetX have been denied, with Apple facing a $439.7 million dollar penalty —but there are still appeals of judgements to be made, as well as the conclusion of a patent invalidation process which may wipe the slate clean. On Monday, the United States District Court for the Eastern District of Texas ruled against all of Apple's motions filed as a result of the retrial. The motions that were denied were a motion for judgment as a matter of law of non-infringement, a motion for judgment as a matter of law on damages, a motion for a new trial on infringement, and a motion for a new trial on damages. As a result, a final judgement amount of $302.4 million as decreed by a jury, a $41.3 million willful infringement penalty, and attorney fees of $96 million are all on the dockets. However, Apple confirmed to TechCrunch that it plans to appeal the judgements on the motions themselves. Additionally, all of VirnetX's patents have been invalidated —with an appeal ongoing by VirnetX. The patents are technically still valid until all of VirnetX's appeals are exhausted, and there is no certainty that the patent invalidation will survive the appeal process. However, should the invalidation be confirmed, then Apple owes nothing. 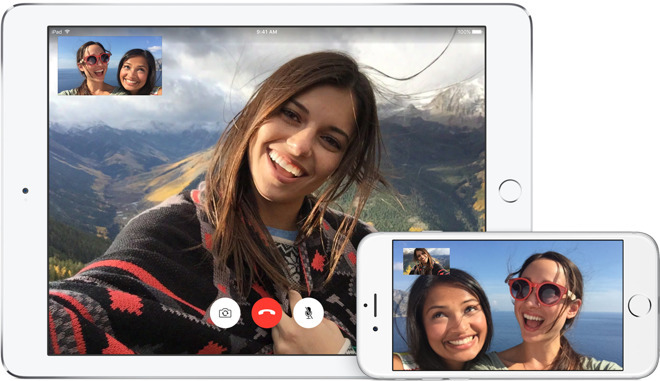 After a week, the retrial jury in East Texas Federal District Court made a unanimous decision against Apple's FaceTime, iMessage and VPN services use, as well as the devices running them, finding each in infringement of VirnetX intellectual property. VirnetX was awarded $625 million as a result. Apple immediately appealed the decision, leading to a retrial order in July 2016. In Sept. 2016, a federal jury found FaceTime infringed upon VirnetX patents, and awarded the aggregator $302 million. If upheld, it would be the second major victory regarding telecommuncations patents, with the company having squeezed $223 million from Microsoft across two rulings regarding Skype in 2010 and 2014.